Rana Munns is Chief Research Scientist at the CSIRO Division of Plant Industry. 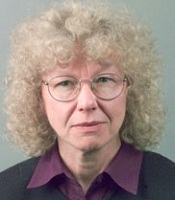 She was elected fellow of the Australian Academy of Science in 2007. A biography of Rana Munns is in preparation. Dr Munns’ work has produced a technique for identifying salinity-tolerant plants.